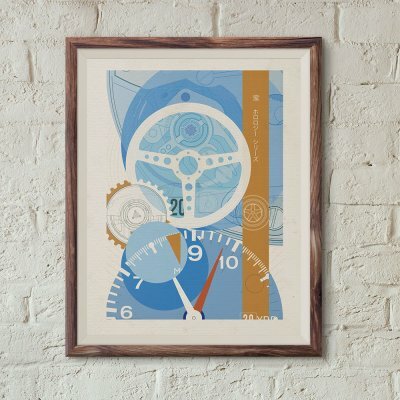 The second of the Seiko diver horology art print series. 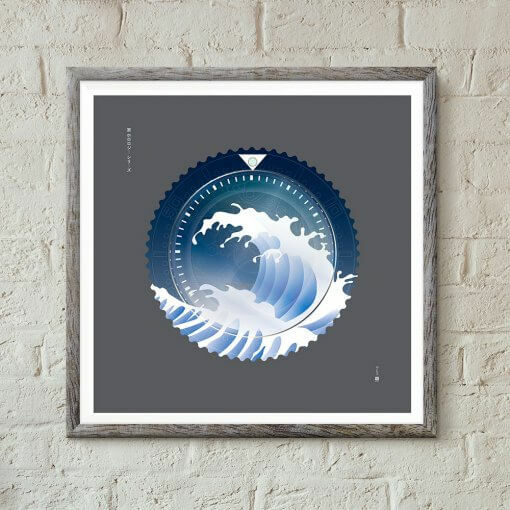 This SKX watch art print celebrates the iconic Seiko diver’s watch, the SKX series. 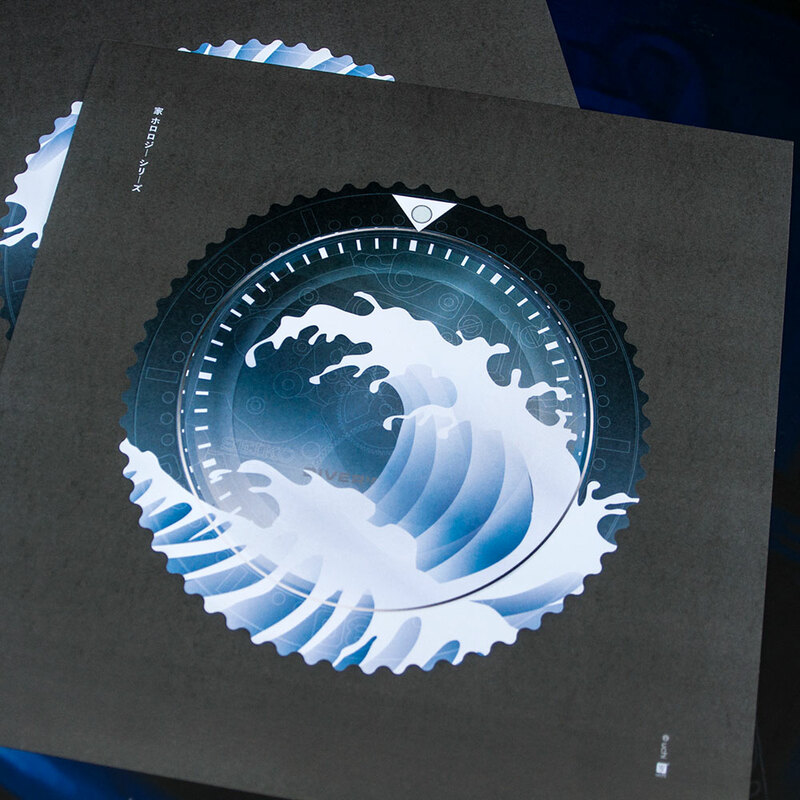 The Seiko diver watch is popular among watch enthusiasts for its affordability, robustness and the ability to customize the watch relatively easily. 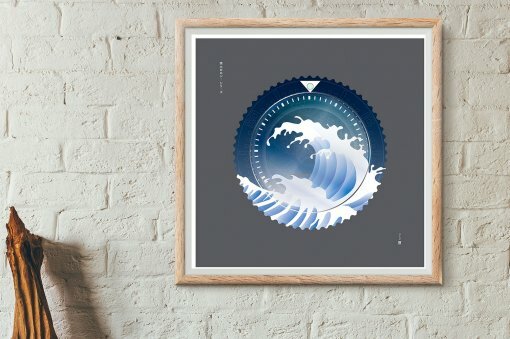 This unique watch art print reflects this modification element of the SKX with a series of different variations of the watch face, bezel and hands The horology art incorporates Seiko’s rich horology heritage, the watch movement, diver references and the famous Hokusai Great Wave featured on the back of the watch case.